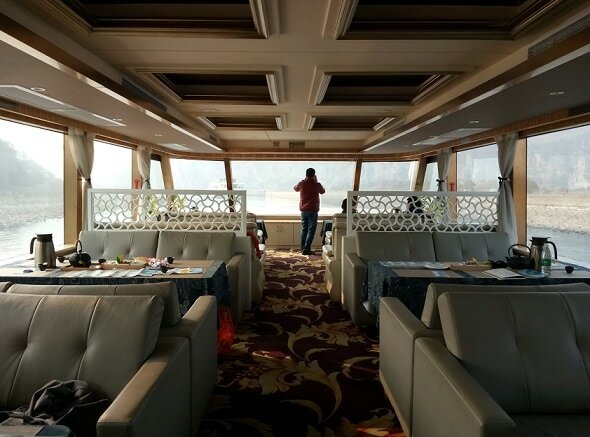 These luxurious cruise boats will allow your group to experience the Li River in style, on-board the most luxurious boat available. 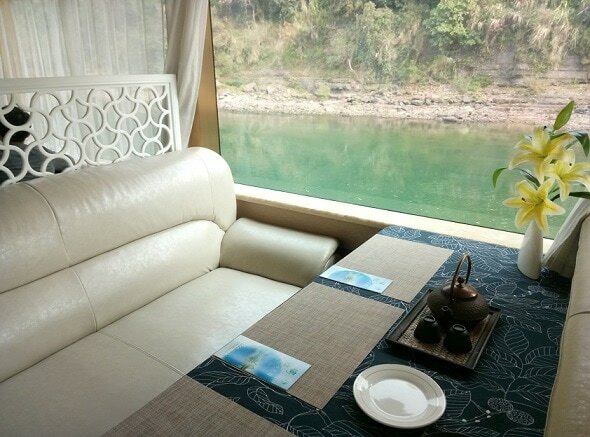 The Luxury Boat Cruise can be chartered throughout the day, departing from Guilin Piers to Yangshuo or Vice Versa. 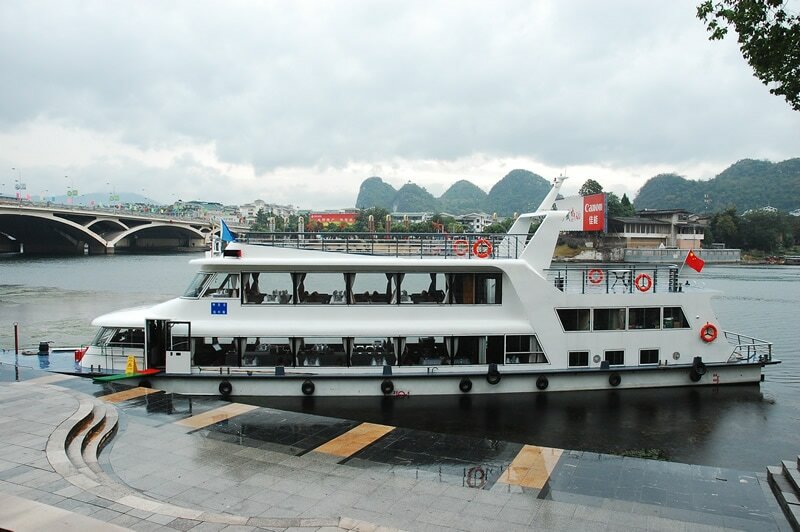 There are also additional options available such as any time cruises (up until midday departures if traveling to Yangshuo) as well as throughout the day. 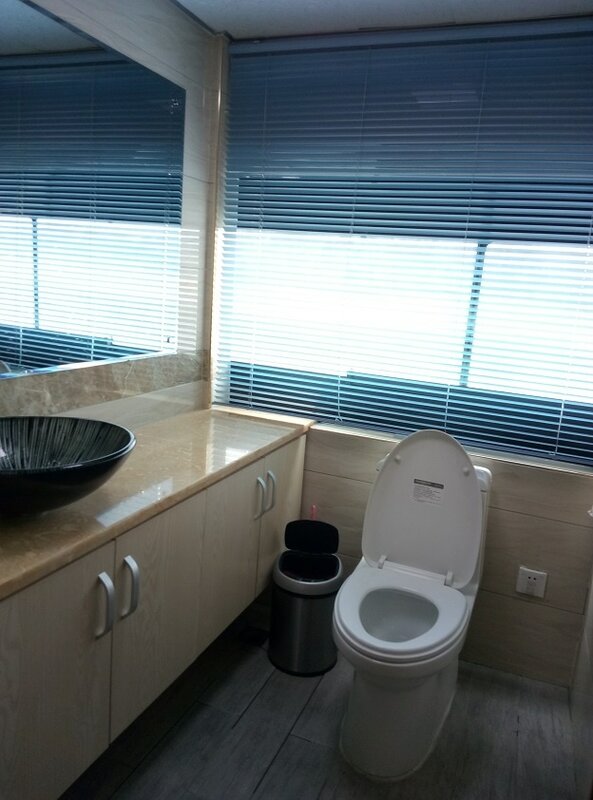 To find out more, please contact us directly or fill in the below form.